Cambridge, Ontario Dentist. Emergency dental office in Cambridge aiming to provide the best service possible. 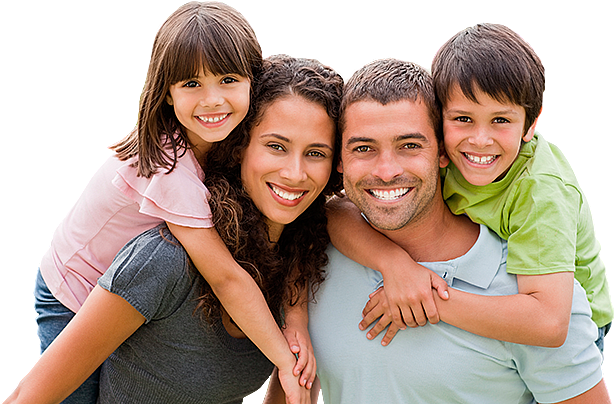 Infinite dental office offers family and cosmetic dental services in Cambridge, Ontario. You are not alone if you feel anxious about a visit to the dentist. We understand and share your concerns and strive to make every dental visit comfortable for you. Cambridge Infinite dental office provides emergency care. If your emergency occurs during working hours you will be seen as soon as possible. We are open late during the week to meet your busy schedule. We stay open late during the week so you can visit us at your convenience. Cambridge dental office welcomes new patients. Please download the New Patient form, fill it out and bring it to the office. Why Choose Infinite Dental Office? Infinite dental office in Cambridge is a brand new dental office equipped with the latest technology for your convenience. Our dentists are trained and experienced in a broad spectrum of treatment procedures. We value the importance of preventative care and educating patients regarding proper oral hygiene. If your emergency occurs during working hours you will be seen as soon as possible. We also offer same day denture repair in most cases. × Your request was sent to Infinite Dental Office. Crowns can strengthen and protect the remaining tooth structure and improve the appearance of your teeth. A "cap," "jacket" or "crown" will restore a broken, heavily filled or cracked tooth to an ideal size and shape. This may also be recommended after root canal therapy has been completed, as the tooth is more apt to fracture. Our dentists are trained and experienced in a broad spectrum of treatment procedures. From routine care-fillings, root canals and extractions-to major services including crowns and bridges, and everything else in between, we would be pleased to create a treatment plan tailored to your needs. At our dental office, we value the importance of preventative care and educating patients regarding proper oral hygiene. After all, it is healthy teeth that make you look and feel good and also help ensure that you are able to eat and speak properly. Thorough examinations and professional cleanings allow our dentists to identify problem areas and conditions while they are still in the early stages. Our office provides emergency care. If your emergency occurs during working hours you will be seen as soon as possible. We also offer same day denture repair in most cases. A nonremovable bridge can restore your teeth to normal function by replacing missing teeth. It will improve the entire health of your mouth by keeping the surrounding teeth in position and can also help maintain the structure of your face and jaw. A remarkable procedure, implants can replace any or all of your teeth. The implant becomes integrated with the bone and acts like an artificial root, which ultimately supports a new tooth. The advantages of implants for patients with dentures are denture stability, increased patient comfort and confidence.